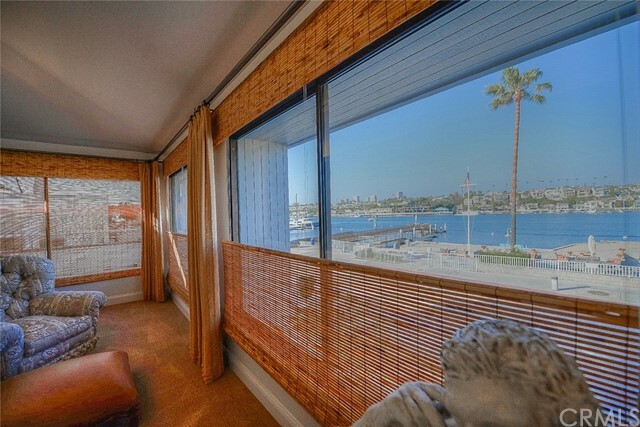 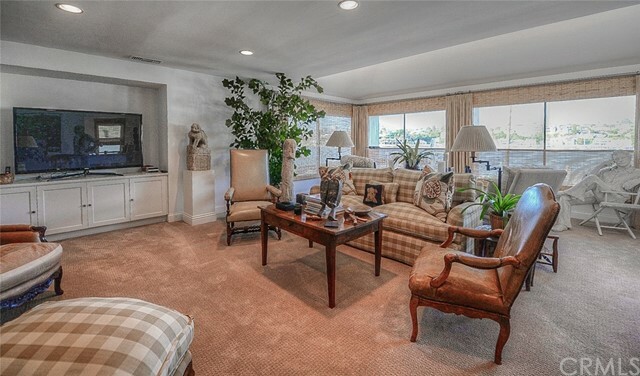 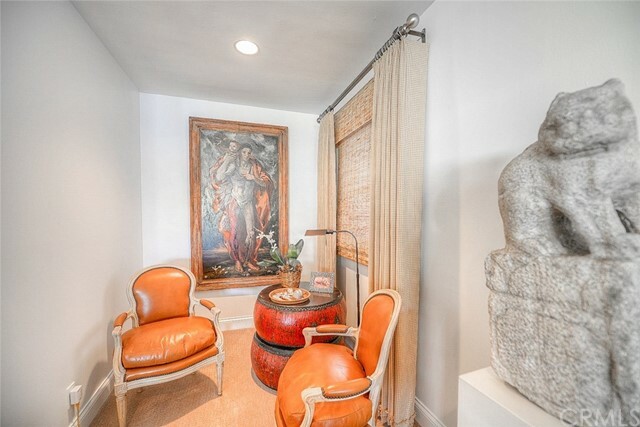 Spectacular unobstructed views of the harbor, boating activities and the sparkling lights across the bay. 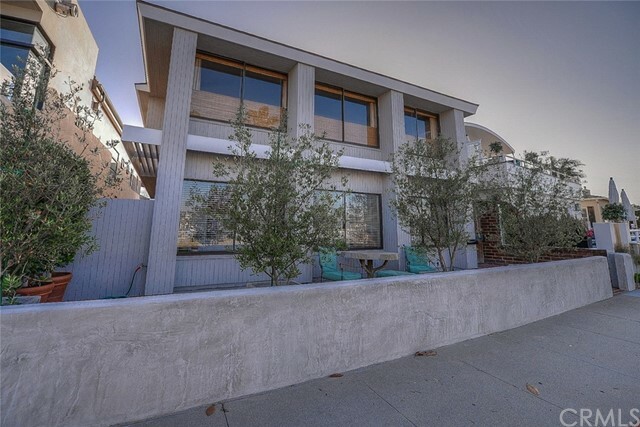 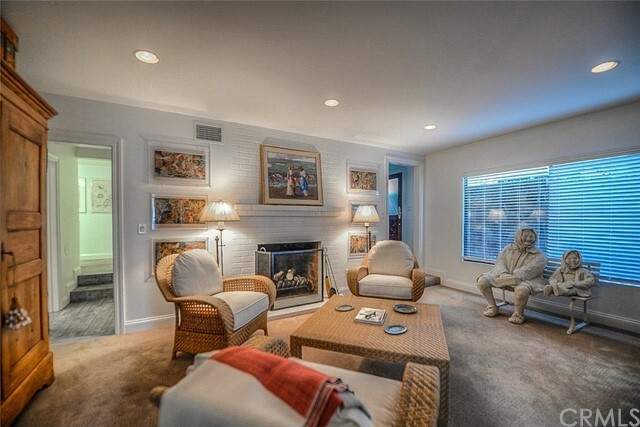 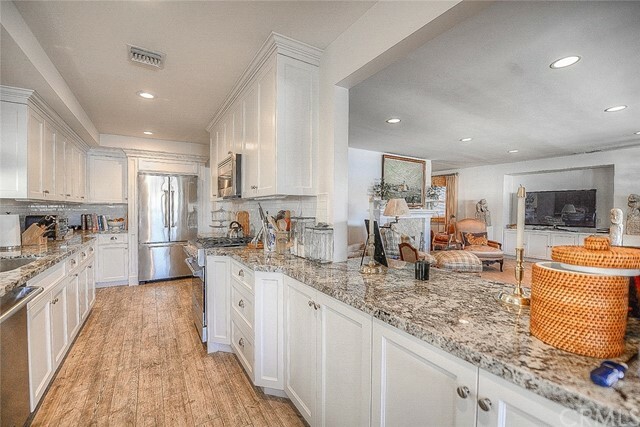 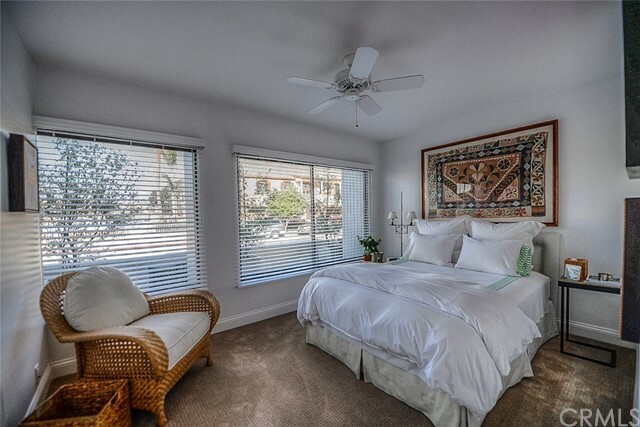 Extensively remodeled in 2104, this 4 Bedroom home is directly across from the bayfront beach and boat launch ramp. 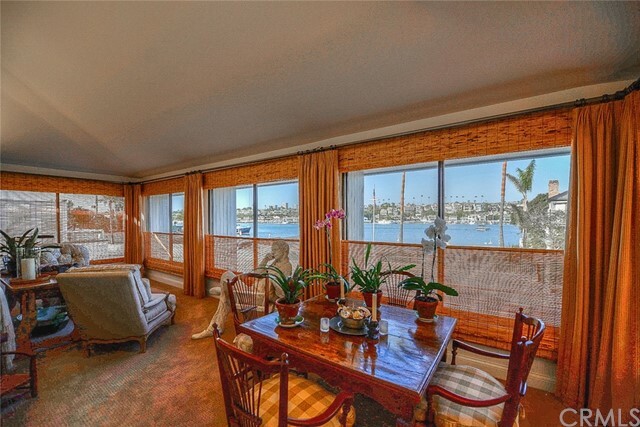 The second floor living room has a fireplace, separate office or entertainment alcove and adjoins the bay view dining room and beautifully appointed open kitchen with all new Viking appliances and granite counter tops. 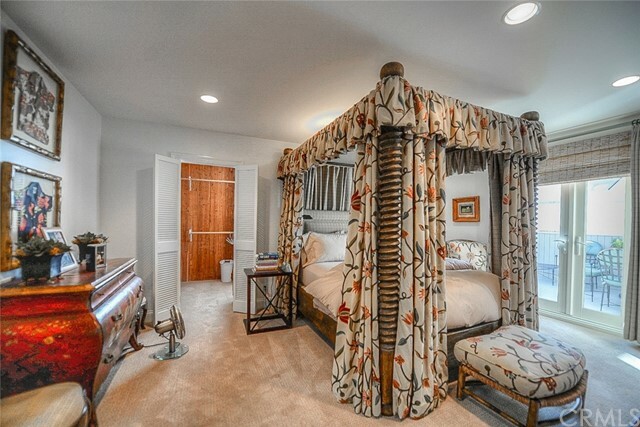 The luxurious master bedroom features a huge walk-in closet and en suite travertine lined bath with separate bathtub and glass walled shower. 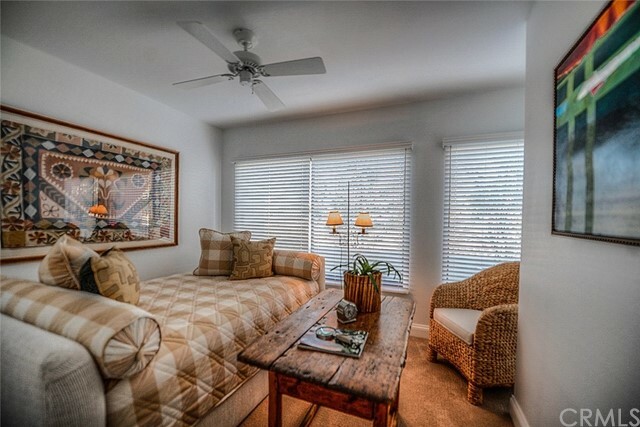 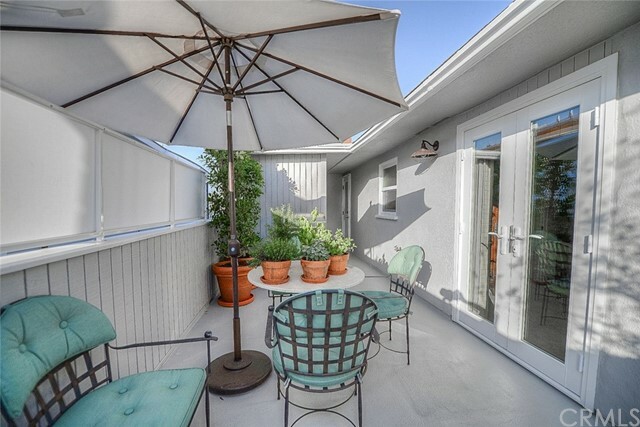 The private upstairs deck is accessed from the master suite and the living room. 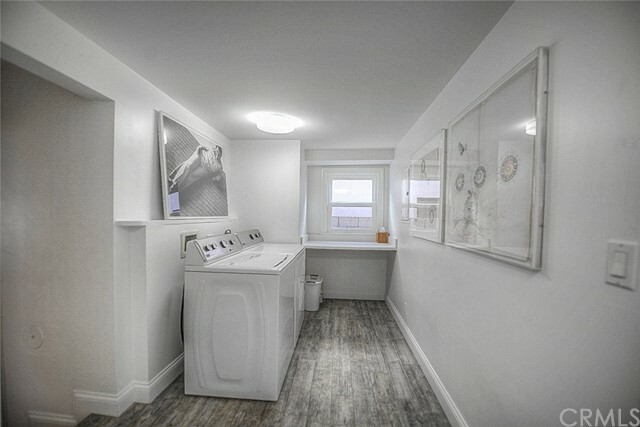 The first floor includes a family room with a fireplace, three bedrooms, a full bath and a laundry room. 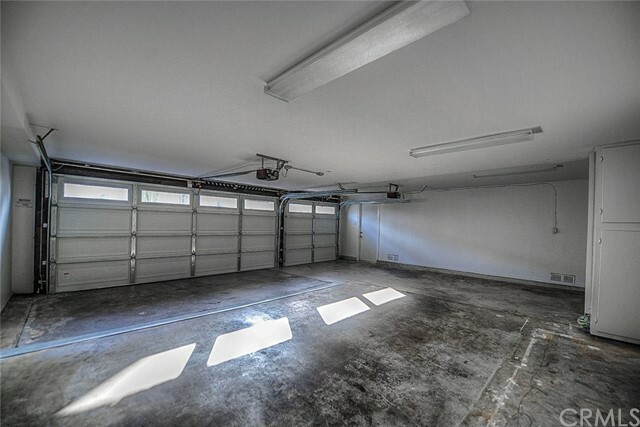 The three car garage contains a separate work room and ample storage. 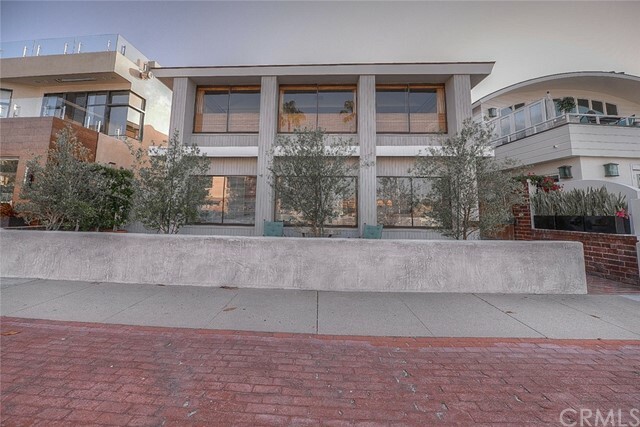 The Peninsula Point features a voluntary association that includes use of the private beach, barbeque and boat launch which is directly across from this beautiful, like new home. 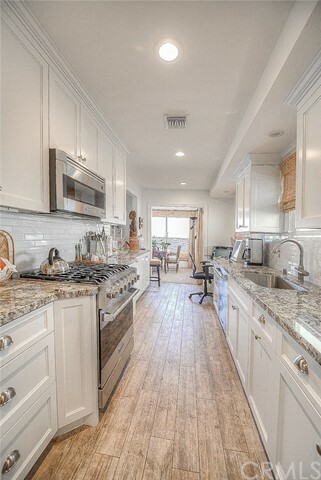 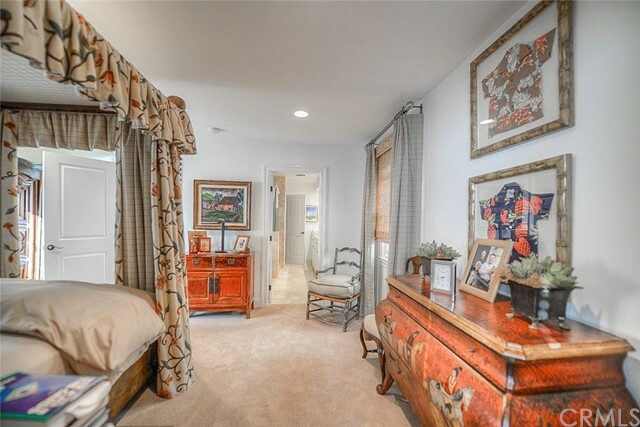 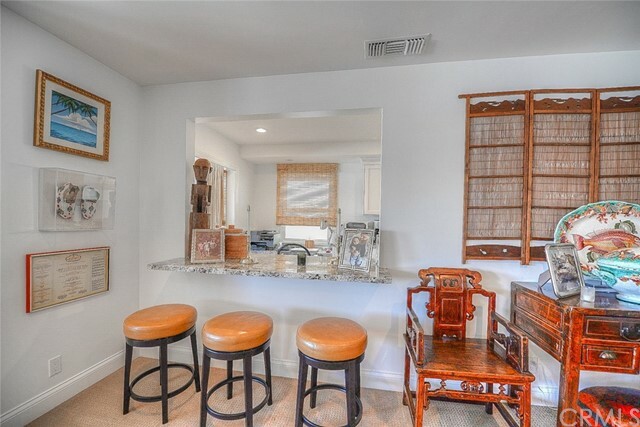 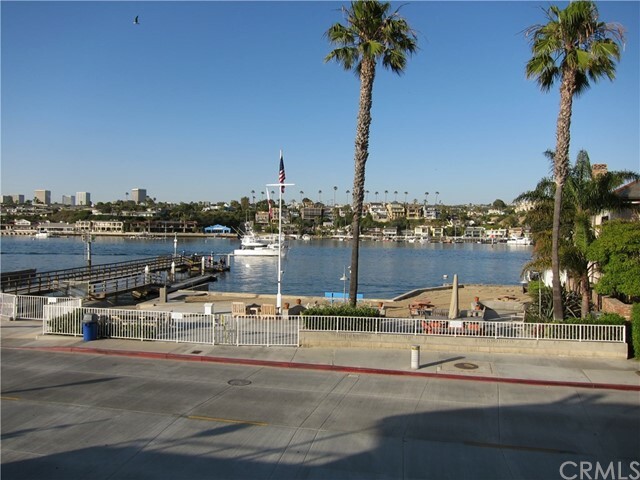 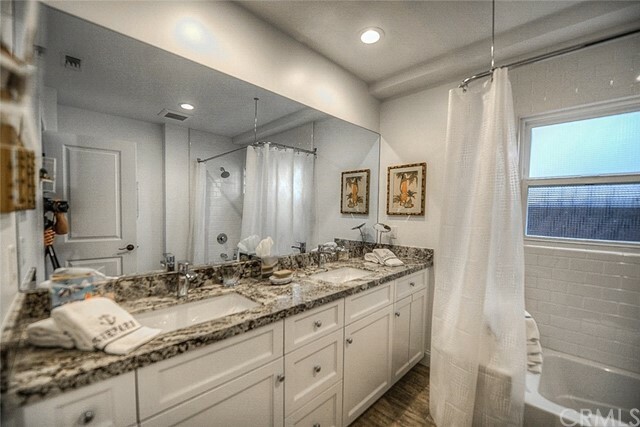 Enjoy the members only tennis courts and social activities, including a 4th of July Parade, Easter egg hunt and easy access to the Wedge, Balboa Ferry, Fun zone, cafes and much more. 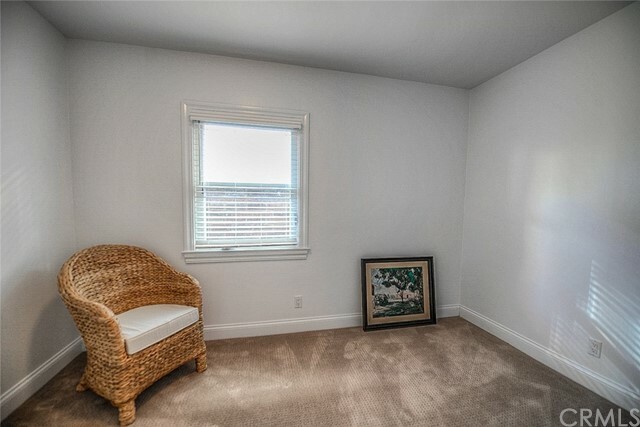 Unfurnished, yearly lease.